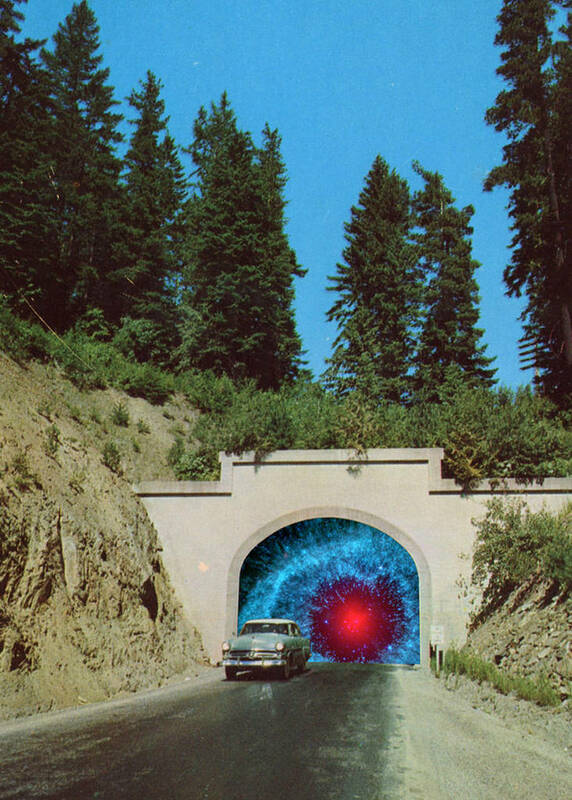 The entrance of a tunnel sometimes gives the impression to step inside another dimension for a few seconds, before a quick return to normalcy. 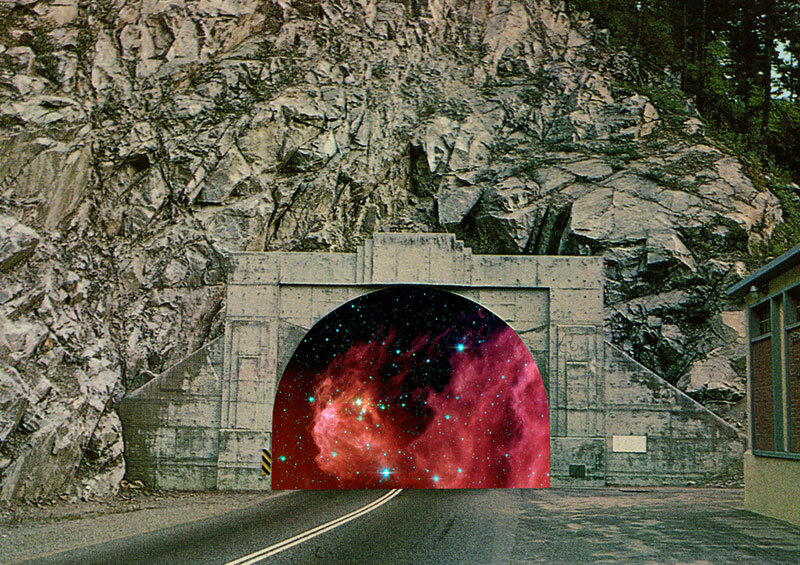 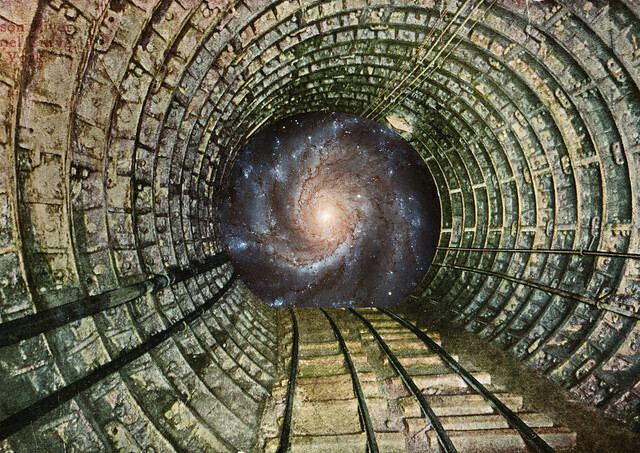 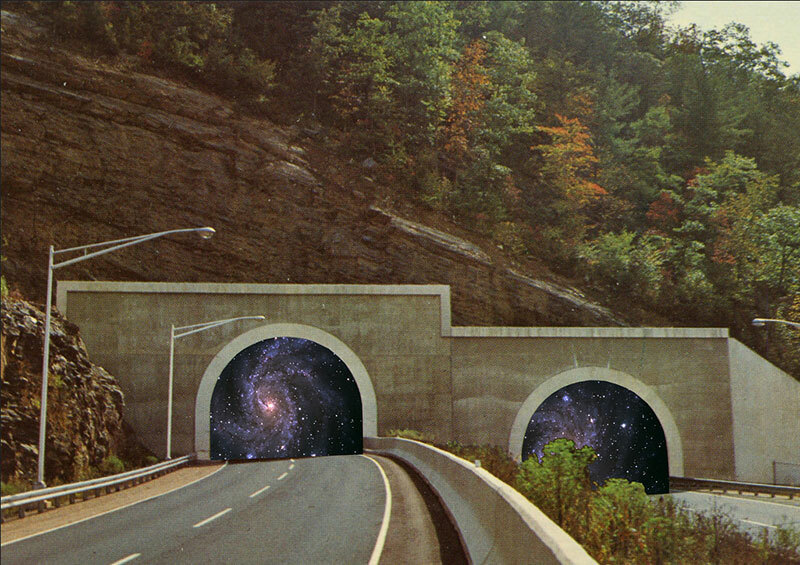 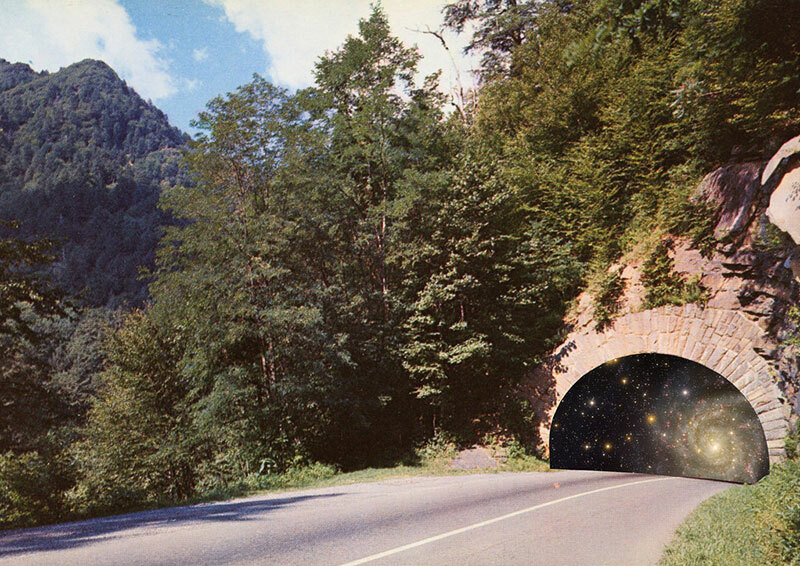 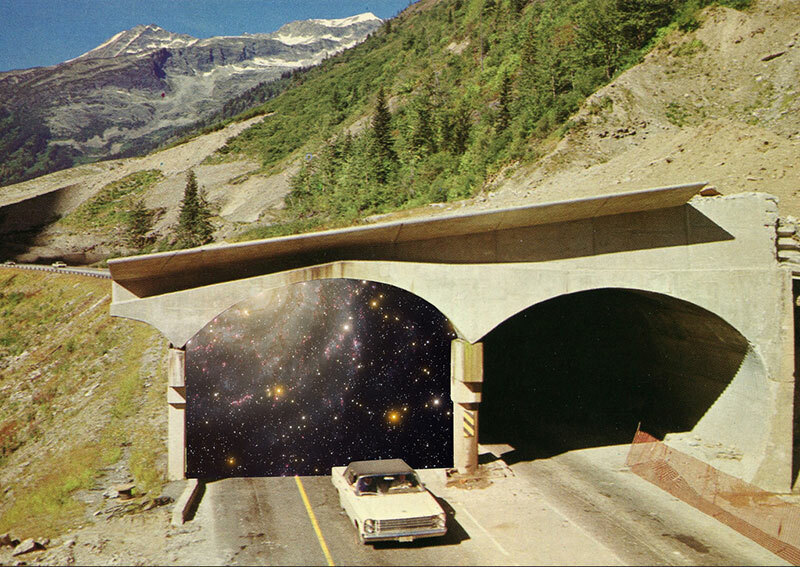 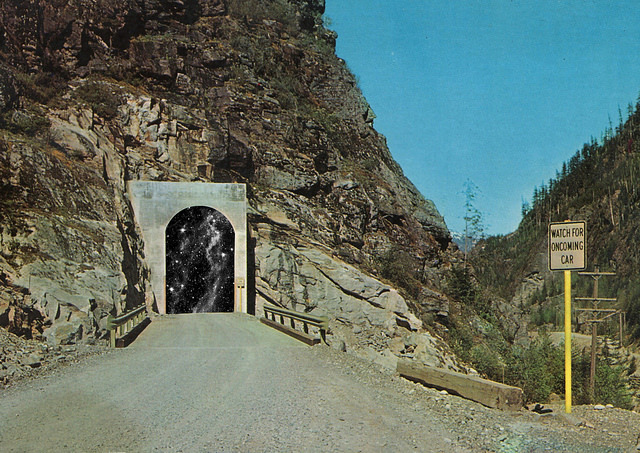 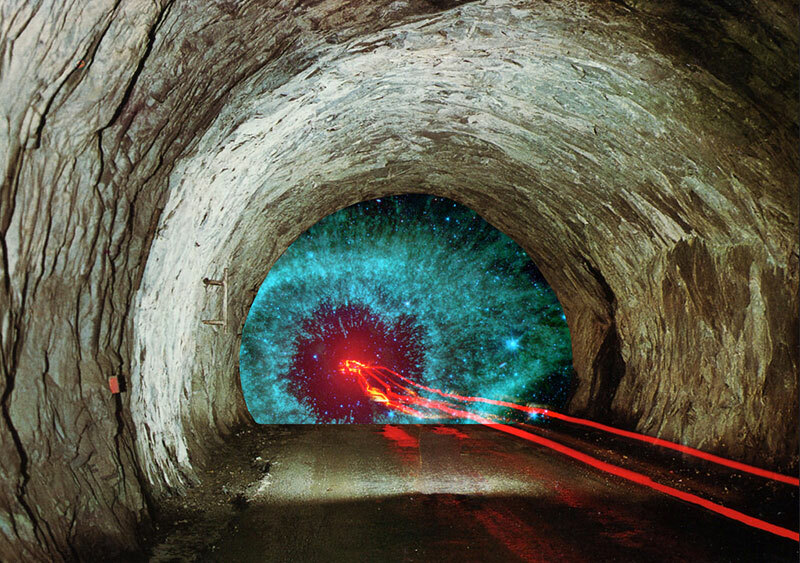 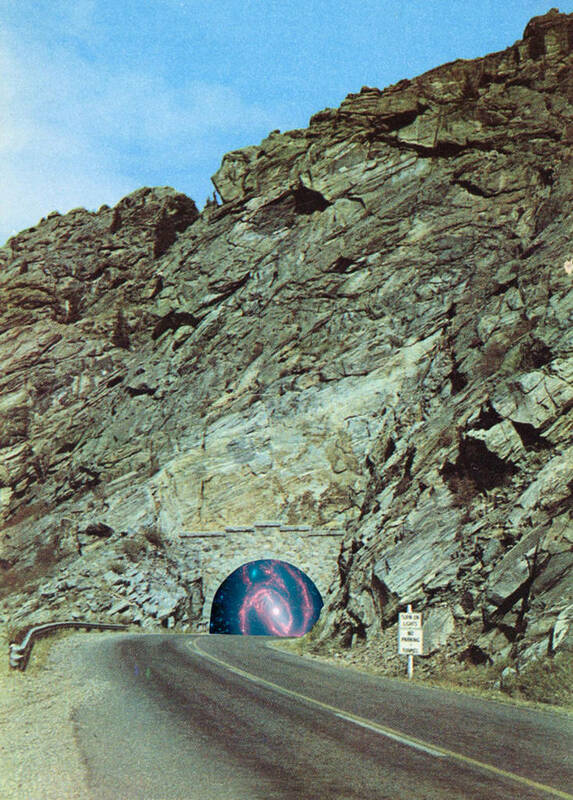 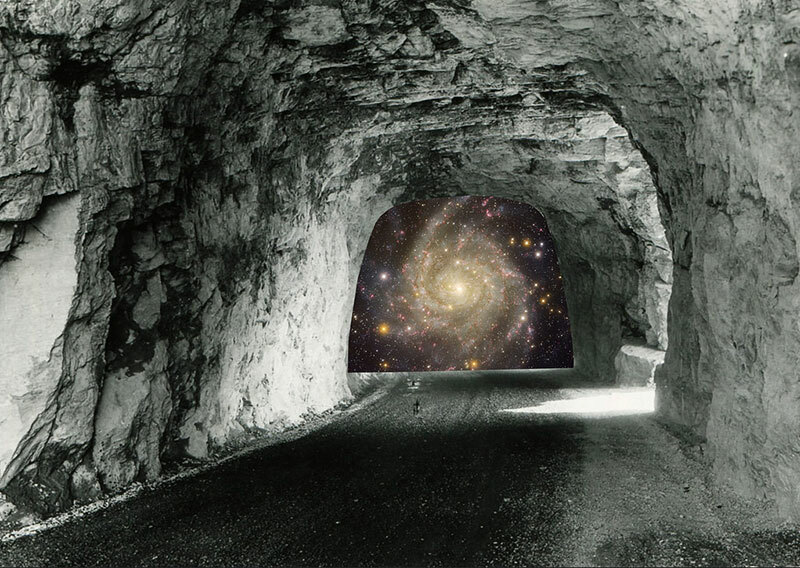 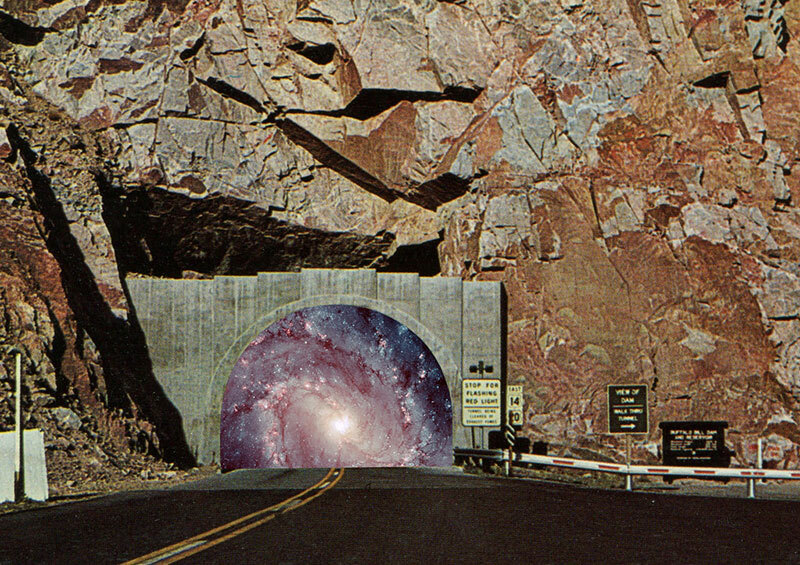 The London-based artist Steven Quinn has tried to transpose this sensation that can loom in our brain through a series of digital collages titled Time Tunnels. 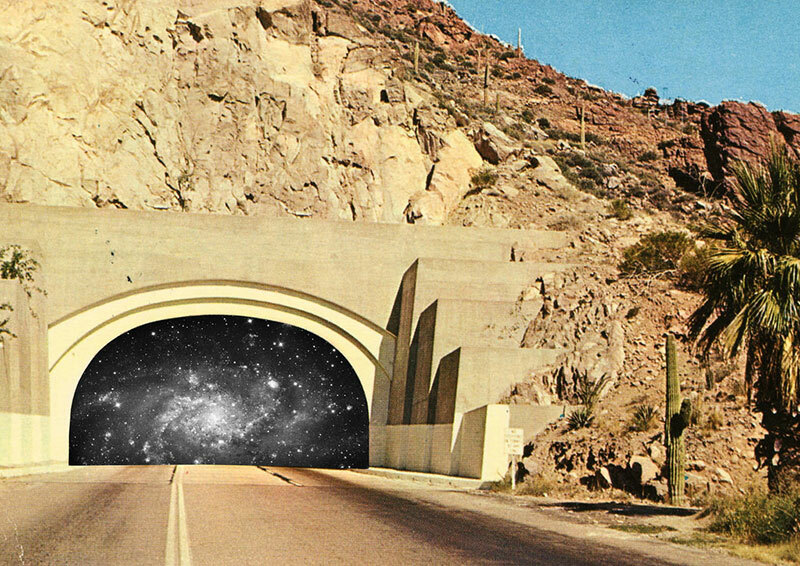 The mouth of these passages seems to come straight out of a sci-fi movie scene, like an intriguing invitation to use our imagination.